If you ask me, traveling as much as possible equates to living your fullest life. Who doesn't want to see the world every chance they get? But as we've heard time and again, nothing in life is free and everything comes with a cost. Insert jet lag, something that practically everyone deals with at some point in their lives. Chances are you're very familiar with this term but just in case you need a refresher, here's the basis of jet lag: "Jet lag may occur any time we travel and cross two or more time zones," Golan Raz, head of global health division at Lycored, explains. "The physical experience when jet lag occurs is the result of a disturbance in the body's internal clock or circadian rhythms, which regulates our sleep-wake cycle out of sync with the time zone in our new destination." Essentially, when you fly across the country, your body takes a little while to catch up and gets all confused on when it's time to rest. Instead of immediately crashing from exhaustion and missing out on a fun day of travel when you get to your destination, there are ways to trick jet lag into being on your side. Thankfully, the ever-growing world of health and nutrition can save your day with supplements for jet lag that will magically make you feel like you slept for a day. "There are ways that may minimize the effect of traveling across multiple time zones," Raz confirms. "These include a specific nutrition regime, possible physical exercise, and the consumption of specific dietary supplements." Along with Raz, we reached out to the best experts on supplements to share the ingredients and vitamins they reach for when they feel jet lag creeping in. Read on for the best supplements for jet lag, and be sure to pack these in your carry-on during your next flight. "There are a few supplements that can be helpful, and top of the list is melatonin," explains Erin Stokes, ND, medical director of vitamin and supplement company MegaFood. "Melatonin is a hormone naturally secreted by the brain's pineal gland in response to the cycles of darkness and light. Taking melatonin 30 to 60 minutes before bedtime can help support your body's adjustment to the new time zone. Always consult your healthcare provider before taking melatonin or any other nutritional supplement." To give you more insight, Raz expands on melatonin and what it does to our bodies when we travel: "Among other functions, melatonin seems to control the body's circadian rhythm. The circadian rhythm is the body's internal clock that plays a major role in managing both sleep and wake-up times. When we travel, melatonin production may be affected and the consumption of a low dosage. Studies show that as much as much as 0.5 milligrams per dosage is enough of melatonin supplementation to decrease the physical symptoms of jet lag." 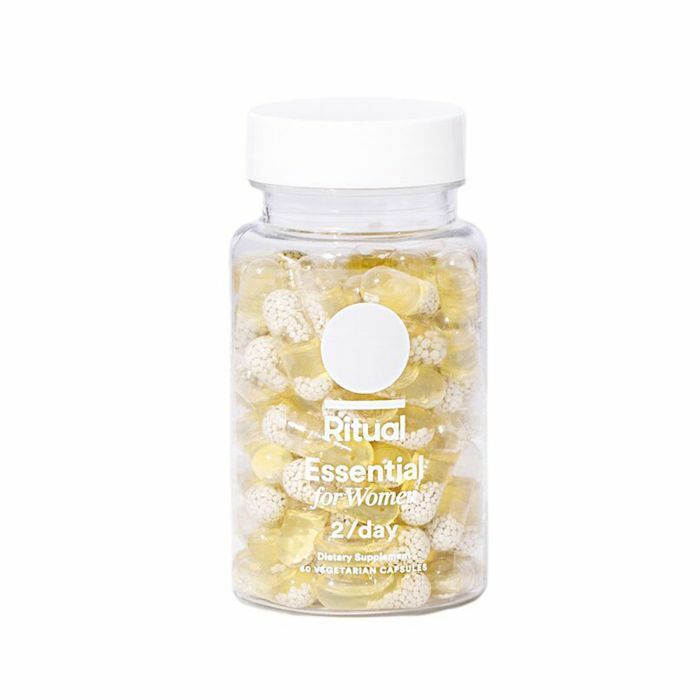 Although 0.5 milligrams of melatonin will help you, Katerina Schneider, CEO and founder of Ritual, suggests more. "Take three milligrams right before local bedtime of destination. On international flights, that might be over water." "Research shows that Pycnogenol supplementation has been shown to decrease deep-vein thrombosis and superficial-vein thrombosis," explains Raz. "These symptoms are known to be especially relevant during long hours of flying across multiple time zones." "Your vitamin D status is important for sleep," says Schneider. "Not enough vitamin D is associated with troubled sleep patterns and shorter sleep duration. Getting blood levels into a helpful range usually means taking 2000 IU of vitamin D3 daily." Try these vitamin D supplements ($5) for a daily dose. "Being able to sleep at night is key for conquering jet lag," explains Stokes. 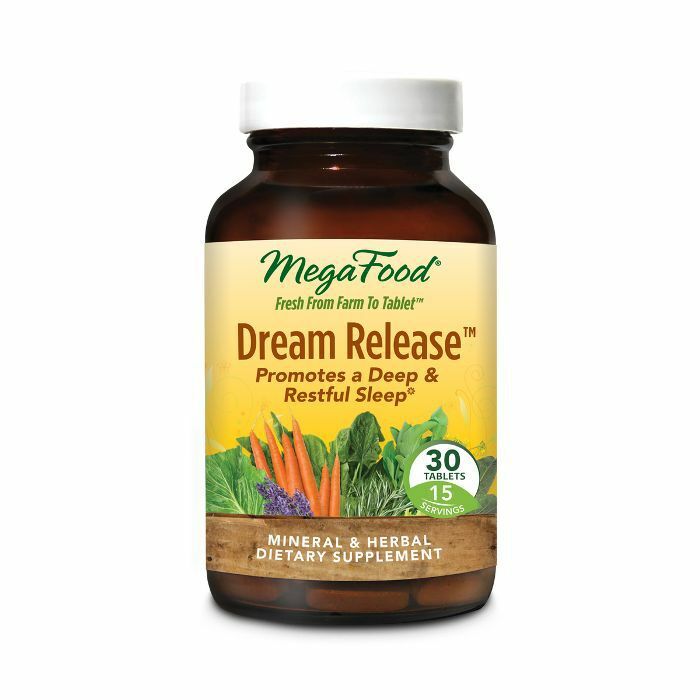 "MegaFood's Dream Release helps promote a deep, restorative sleep with botanical ingredients such as valerian and California poppy." 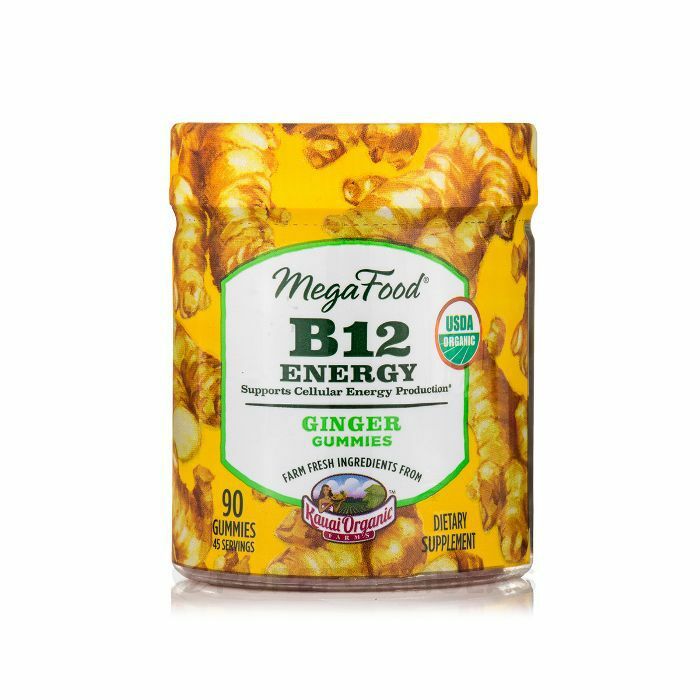 "To support both healthy energy levels along with supporting healthy digestion, try MegaFood's B12 Energy Ginger Gummies," says Stokes. "Nausea and indigestion are commonly experienced with jet lag," explains Stokes. 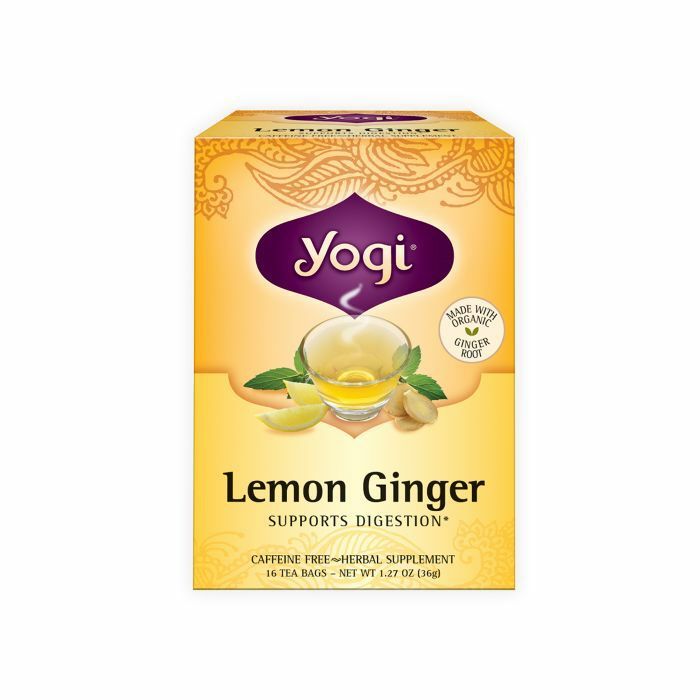 "Pack ginger tea bags and brew yourself a cup of ginger tea when you arrive at your destination." Schneider mentioned incorporating a good amount of vitamin D in your system for good sleep patterns. This Essential for Women vitamin has exactly that. "Folate used in Essential for Women crosses the blood-brain barrier, whereas folic acid, in just about all other vitamins, does not," explains Schneider. "And folate is associated with a positive mood. It's always helpful to reduce stress during travel. Reducing stress alone can help with sleep." Next, find out what a holistic wellness expert and physician has to say about melatonin.